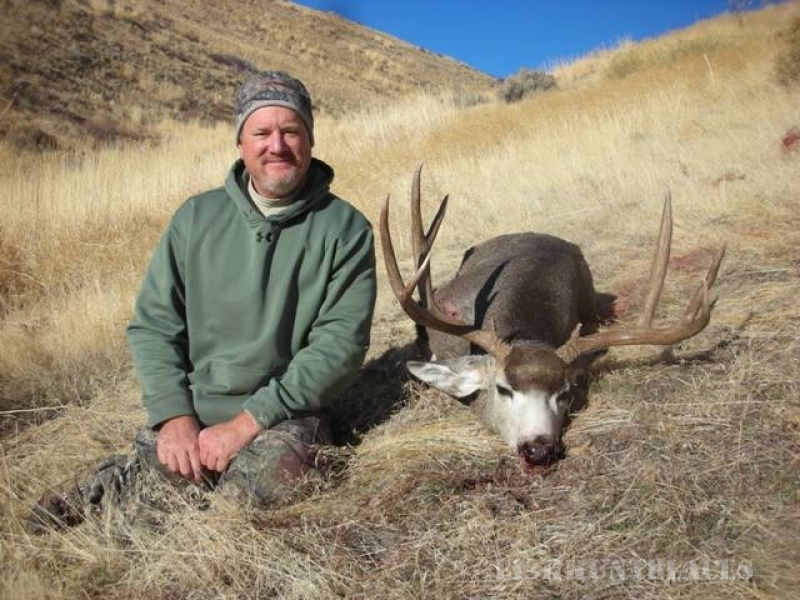 Canyons West Guide Service, LLC is a full-service outfitter located in the heart of Nevada’s most dense game populations, Elko County. 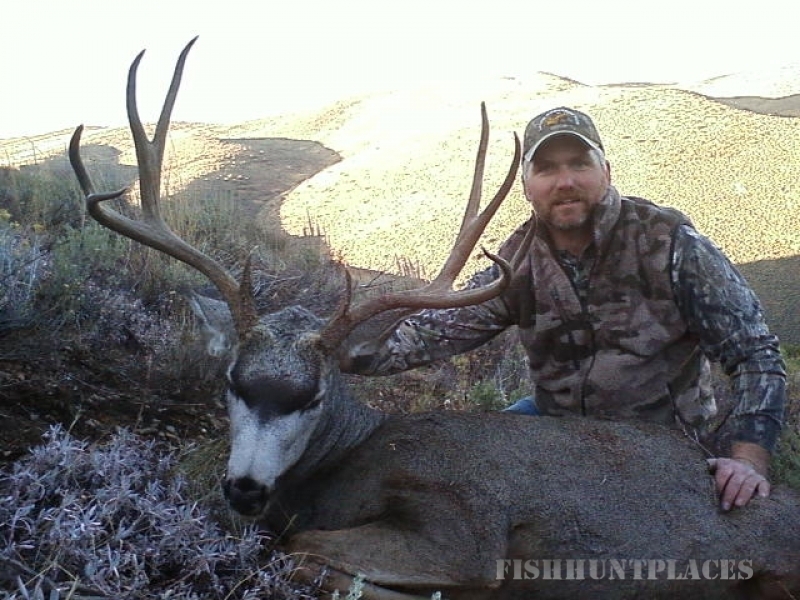 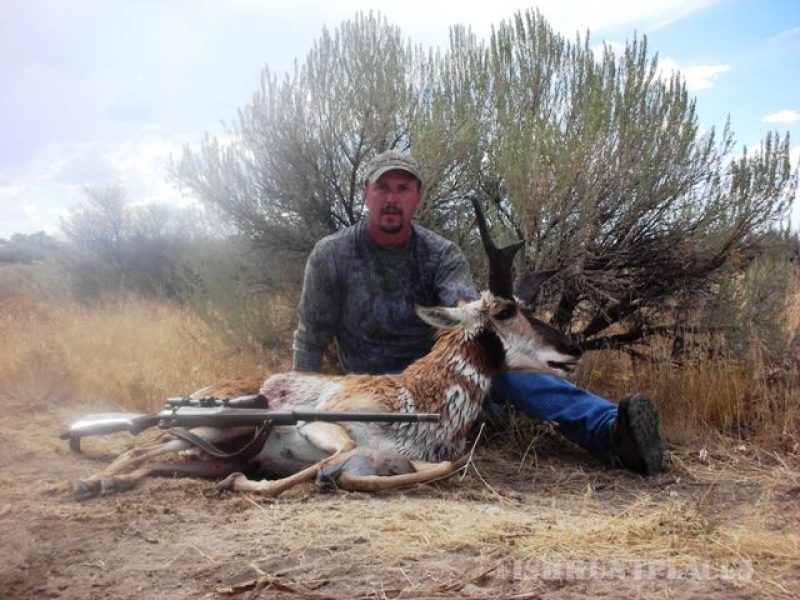 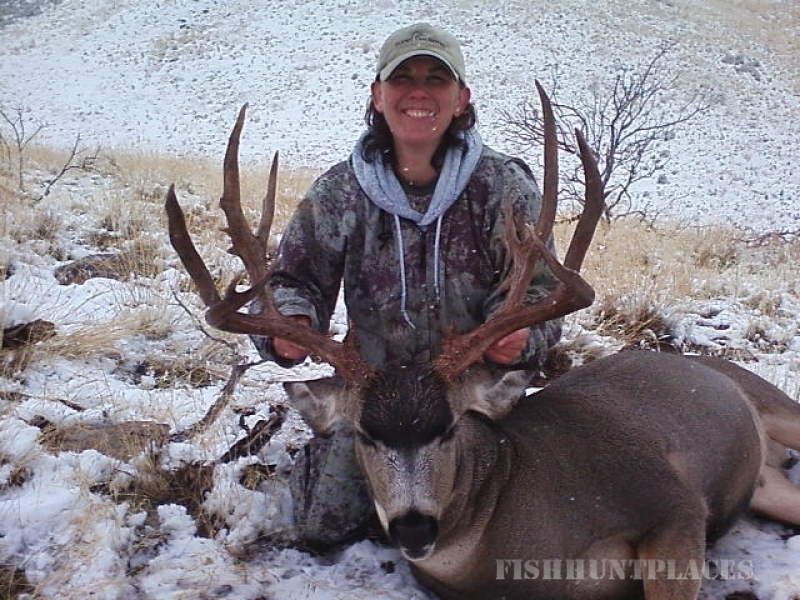 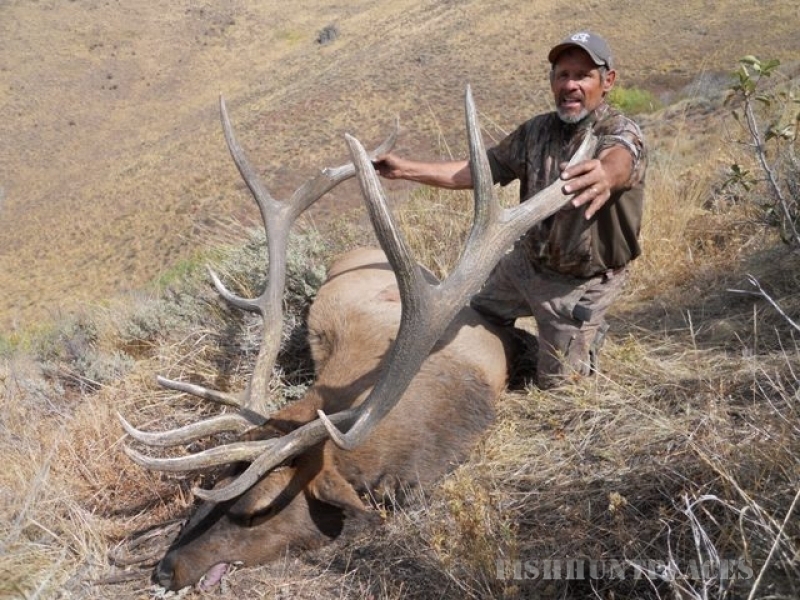 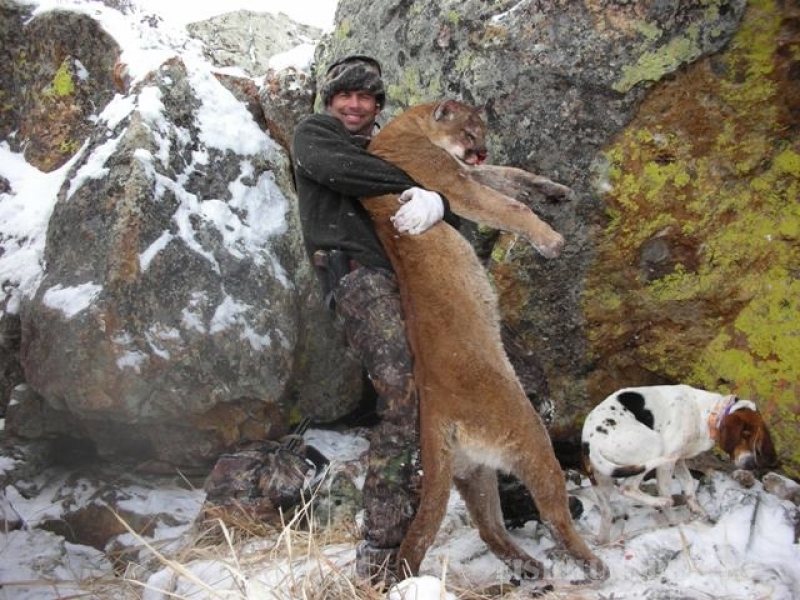 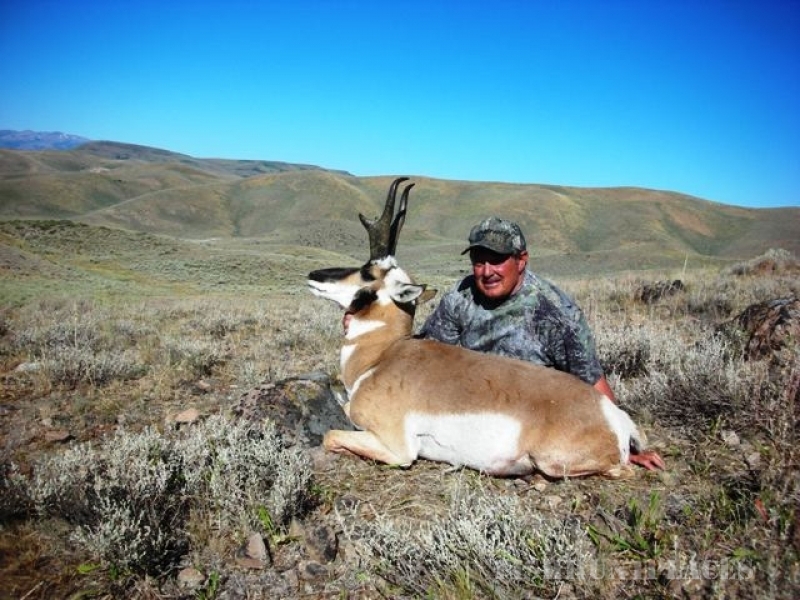 Our primary focus is hunting trophy big game species including mountain lion, mule deer, Rocky Mountain elk, pronghorn antelope, and California bighorn sheep. 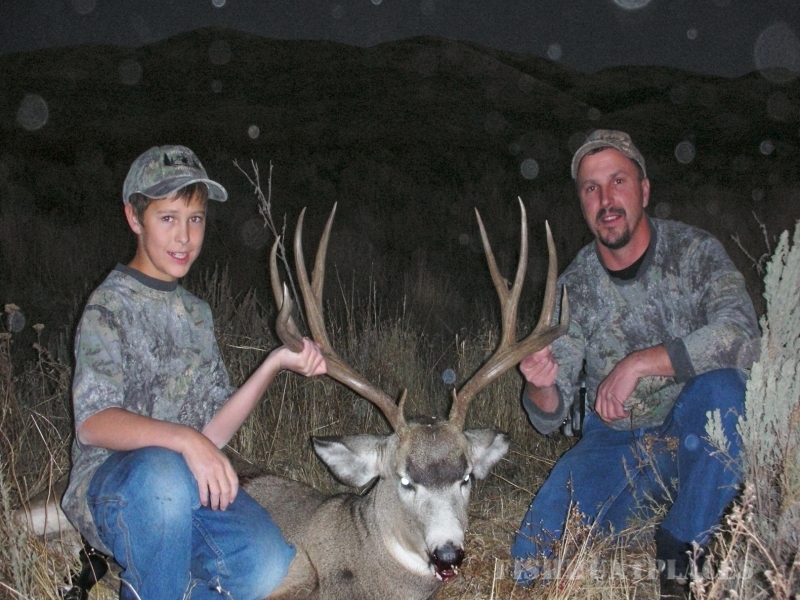 Our goal at Canyons West is to provide each and every client with a quality and memorable experience. 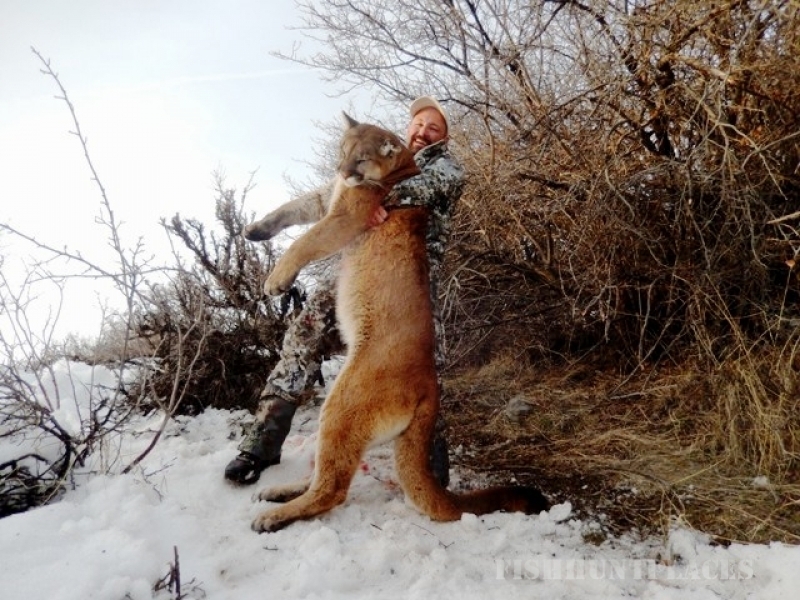 We strive to give you the best opportunity possible to harvest your dream animal.